The new year has barely started and the annual Religious Emblems Presentation Ceremony is not until the end of the month! But it is a great time of year to start planning for how you will promote and deliver the Cub Scout and Boy Scout religious emblem programs in 2018. This blog is a source of information to help you succeed; where you will find detail on adult training requirements, facilitator suggestions, and best practices shared by experienced leaders like you. If you’re recruiting new emblem facilitators, or if you are new to religious emblem programs, this blog is meant to help you get started. So come back frequently and follow this blog to receive the latest updates. There are 4 Roman Catholic religious emblems, 2 for Cub Scouts and 2 for Boy Scouts and Venture Crew. Each is age appropriate to the Scout. The Cub Scout Emblems, Light of Christ (Tigers/Wolves) and Parvuli Dei (Bears/Webelos), are family activities done at home with parents and guardians. The programs can be started at any time by purchasing the program booklet from your local Scout Shop. There is no time frame requirement for Cub Scouts other than completing the program while in their designated ranks. Expect to spend 3 months on these programs at a comfortable pace of 1 hour per week. The final requirement for Cub Scouts is to meet with their pastor for a review discussion. Cub Scout emblems are presented during Scout Sunday Masses at the local parish, at Pack Night or Blue and Gold dinner. Boy Scout and Venture emblems include Ad Altare Dei (age 13+) and Pope Pius XII (age 15+). The only deadline for these is the Scout’s 18th birthday (21 for Venturers)! However, the content is age appropriate and your Scouts will get the most from the program by not starting Ad Altare Dei until age 13 and Pope Pius XII until age 15. These programs are facilitated by a trained facilitator and usually take a minimum of 3 months with weekly meetings. It is at the discretion of the leaders and Scouts to determine a schedule that works for your unit. 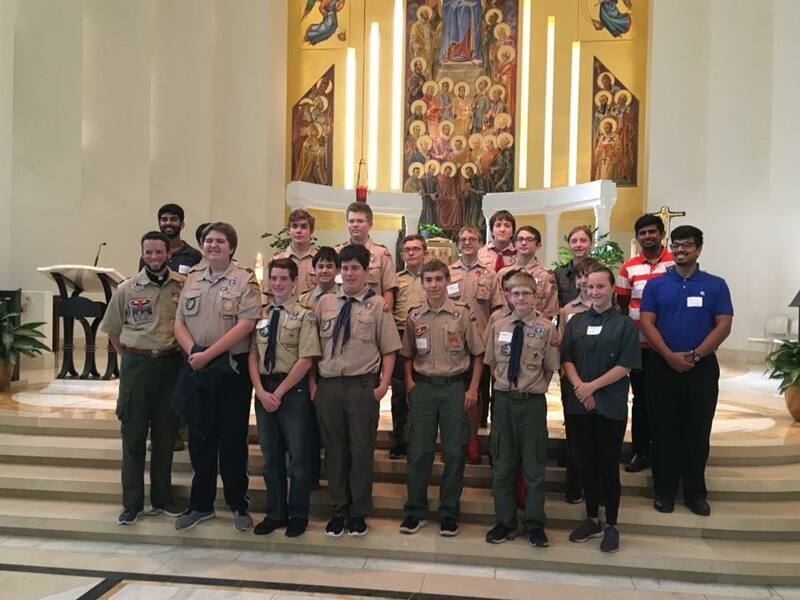 The Boy Scout emblems will each require some homework, service projects and participation in a Retreat or Day of Recollection at some time during the course of each program. 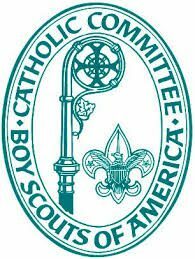 The final step for Boy Scout programs is a Board of Review with a trained facilitator or member of the Catholic Committee on Scouting. For Eastern Rite Catholics there is the Light is Life program which is an alternate to Ad Altare Dei. Regardless of faith, be open to promoting religious emblems, encouraging Scouts of other faiths and helping them to find the resources for their emblems. Best Practice! When planning your schedule for any emblem it’s beneficial to work backward from the scheduled date for emblem presentations. For instance, we present Boy Scout/Venture Emblems at the end of January with Board of Review meetings in the first 2 weeks of December. Therefore Ad Altare Dei and Pope Pius XII are ideally scheduled August through November. Whether you’re new or have years of religious emblem experience, leave your comments, ask your questions, and we look forward to working with you for a strong 2018!